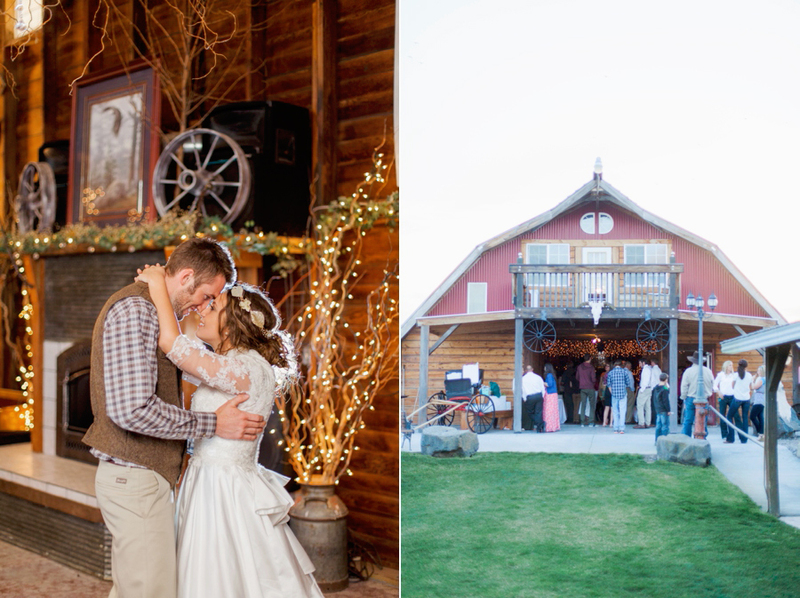 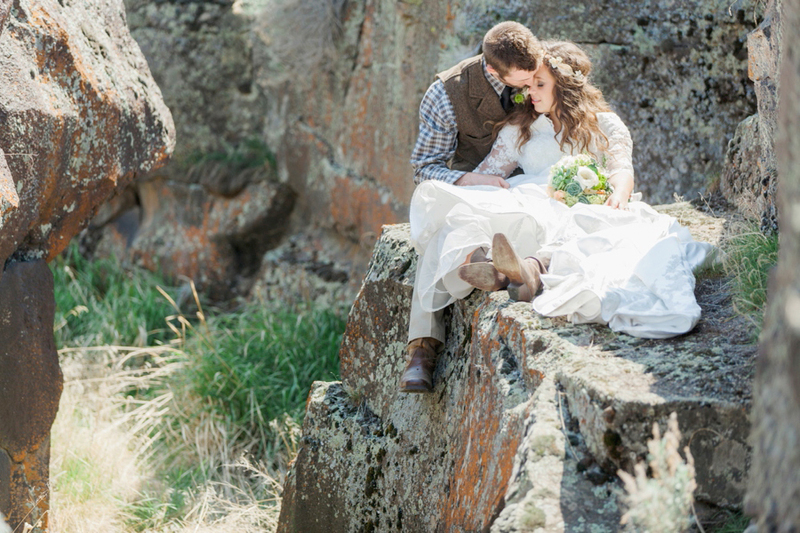 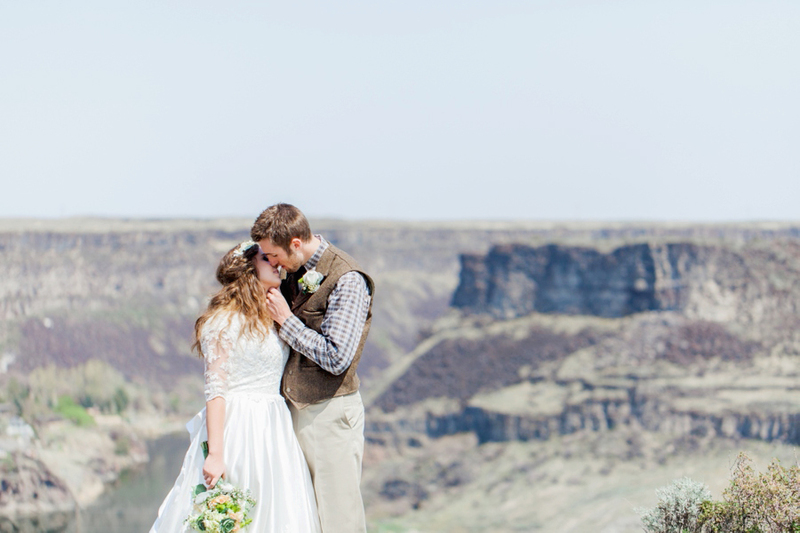 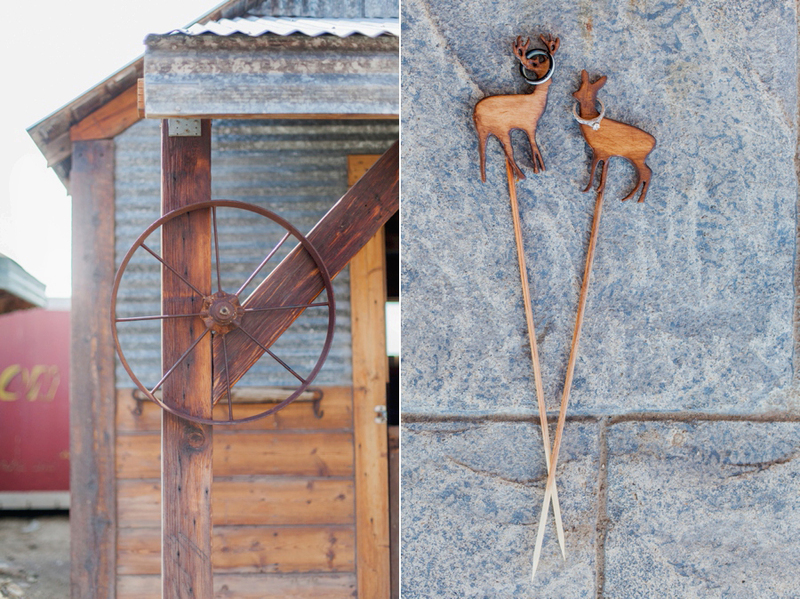 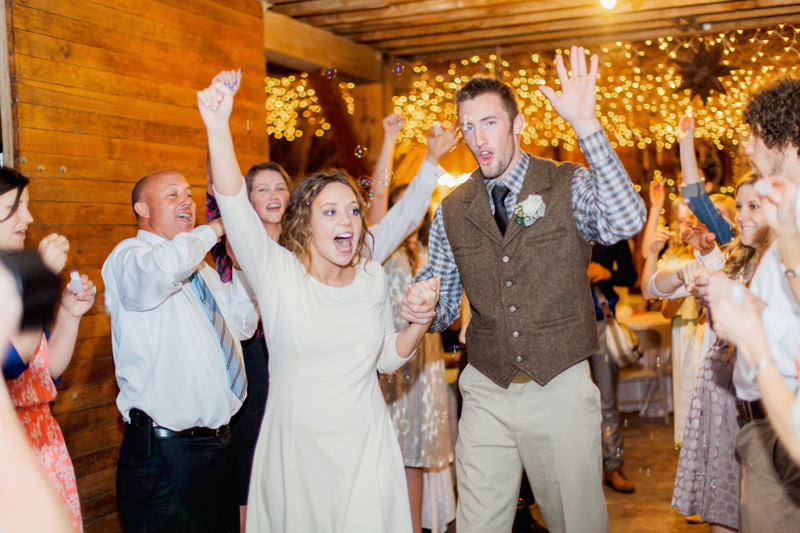 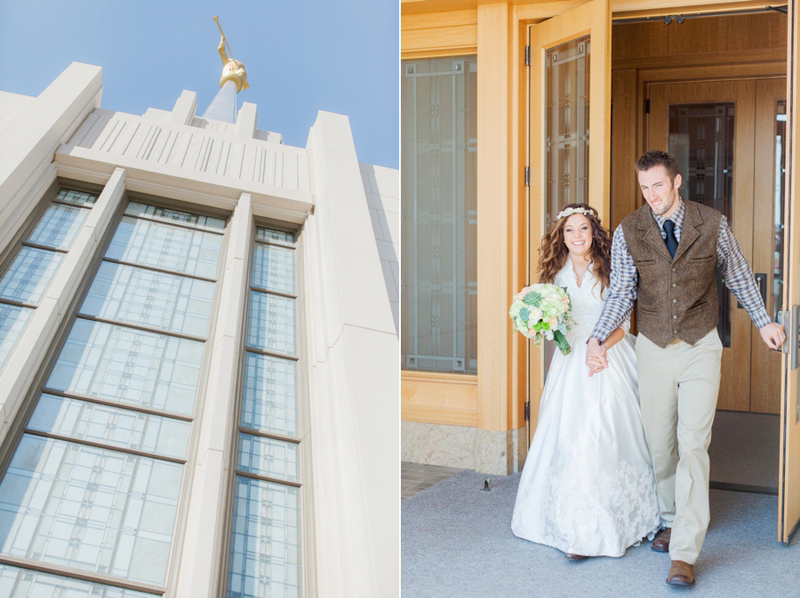 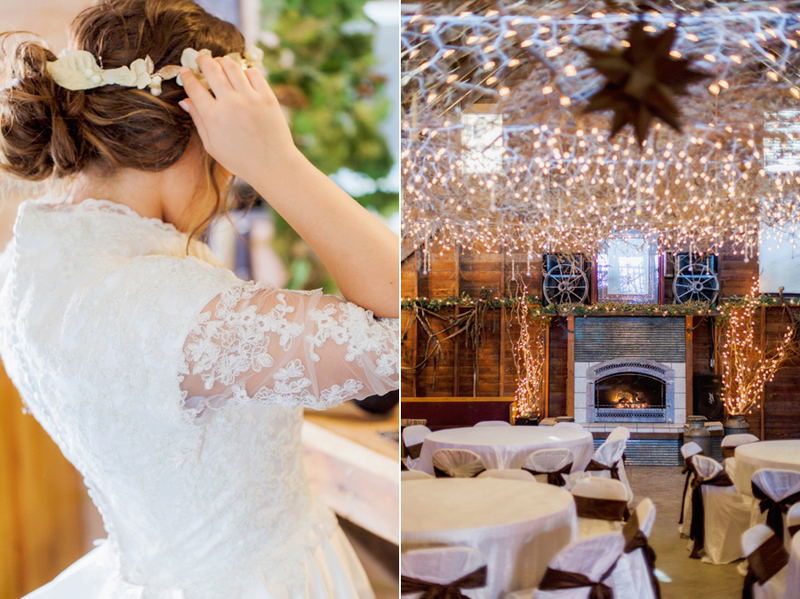 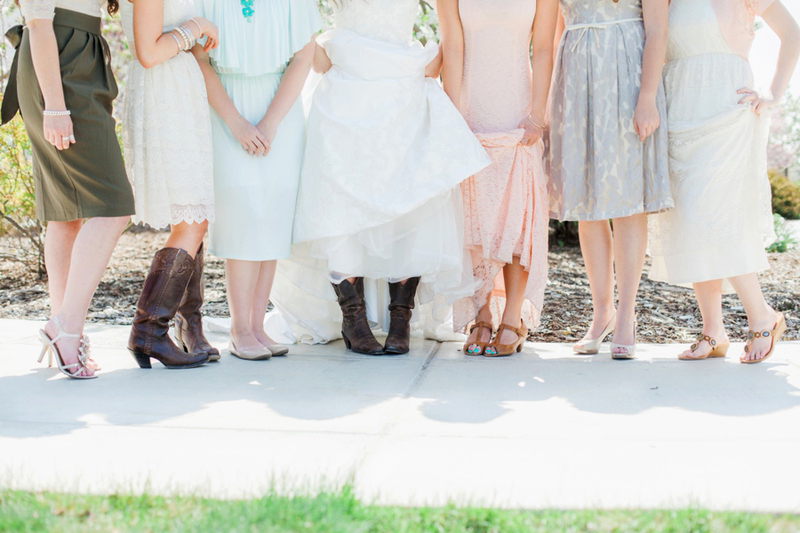 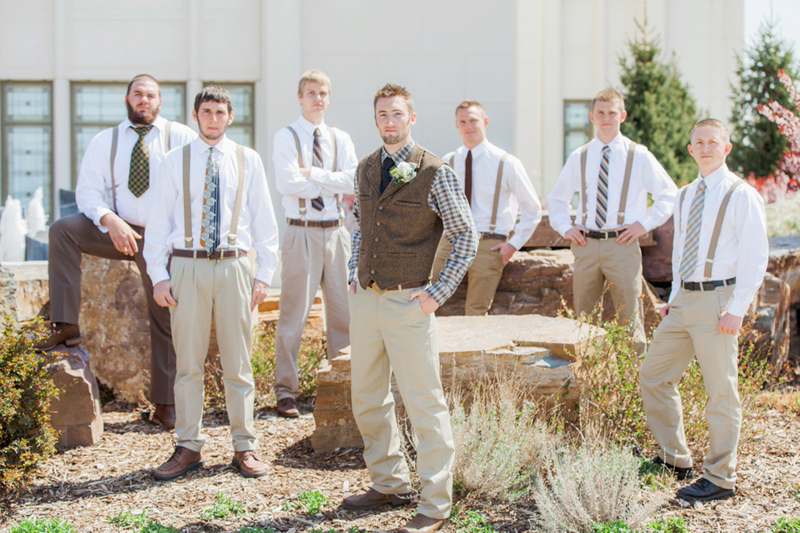 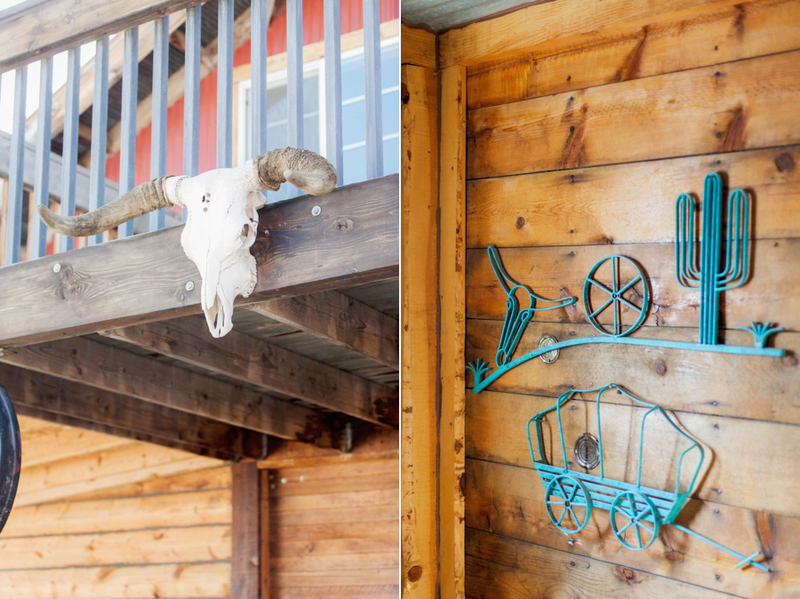 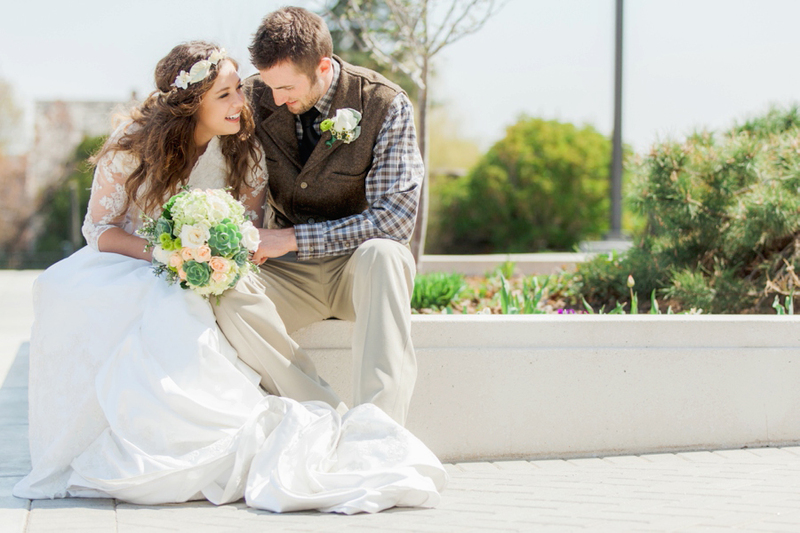 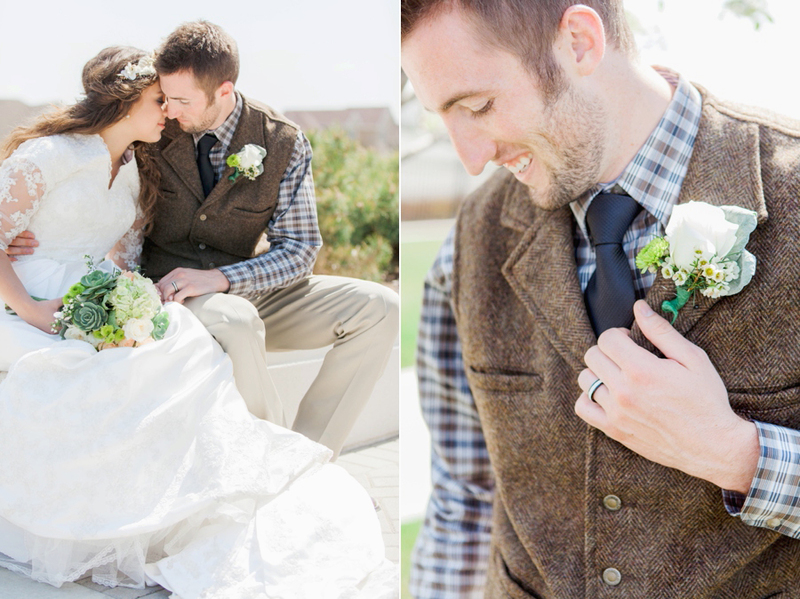 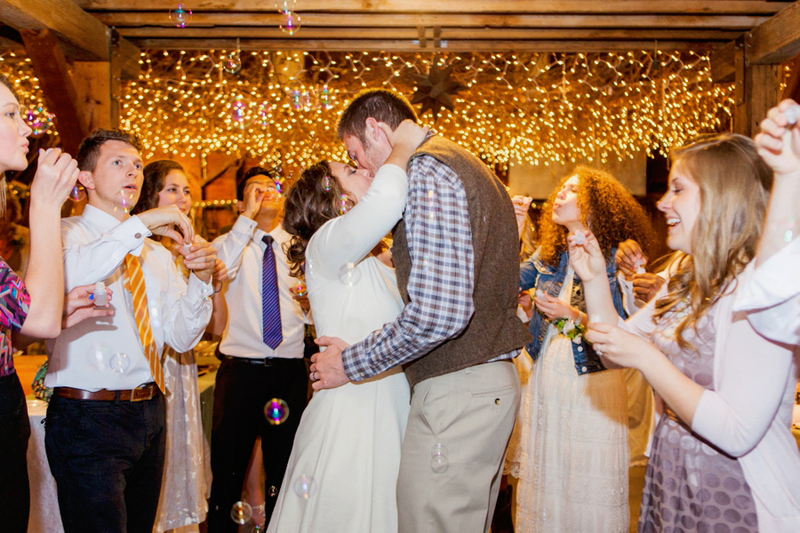 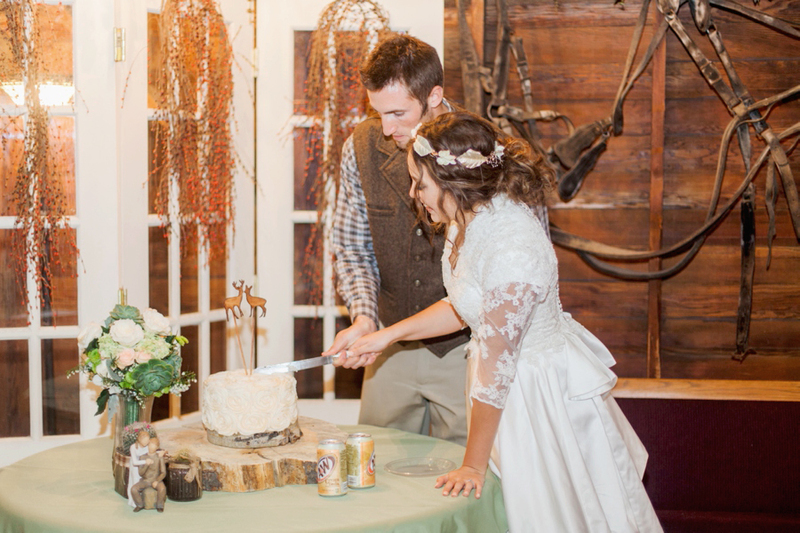 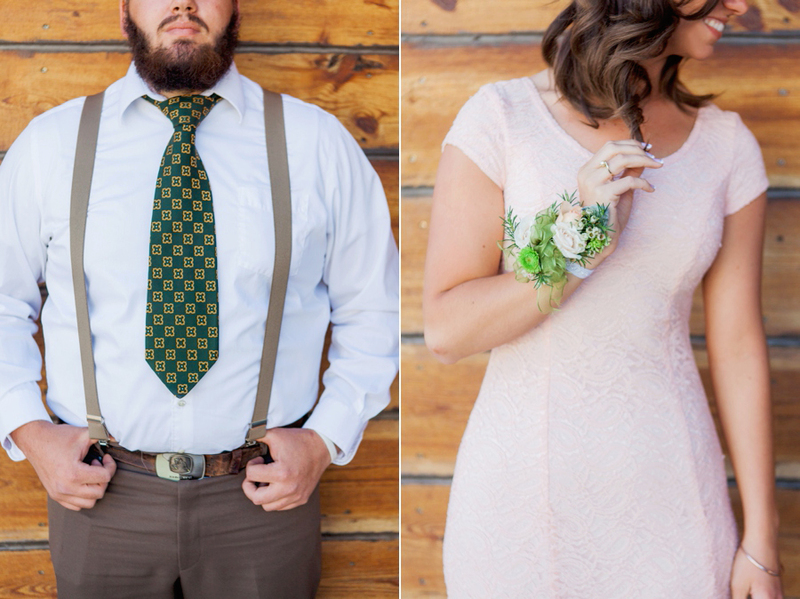 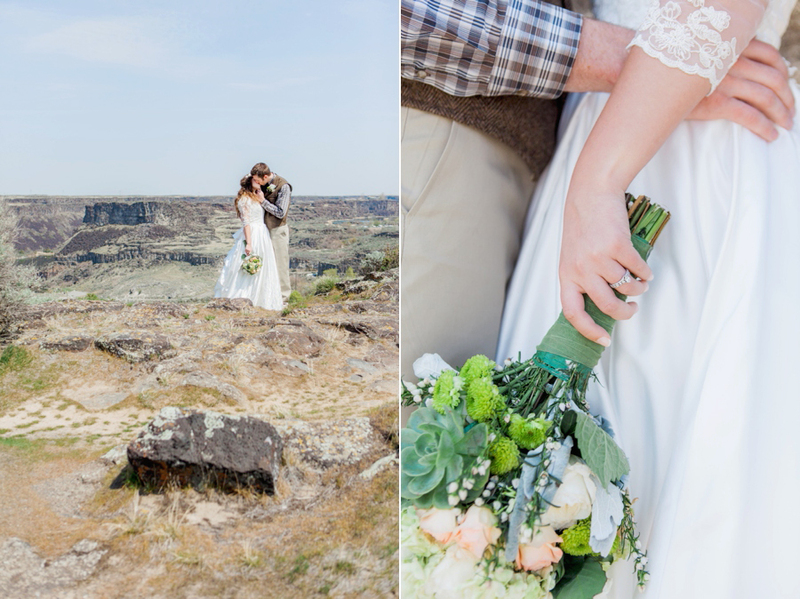 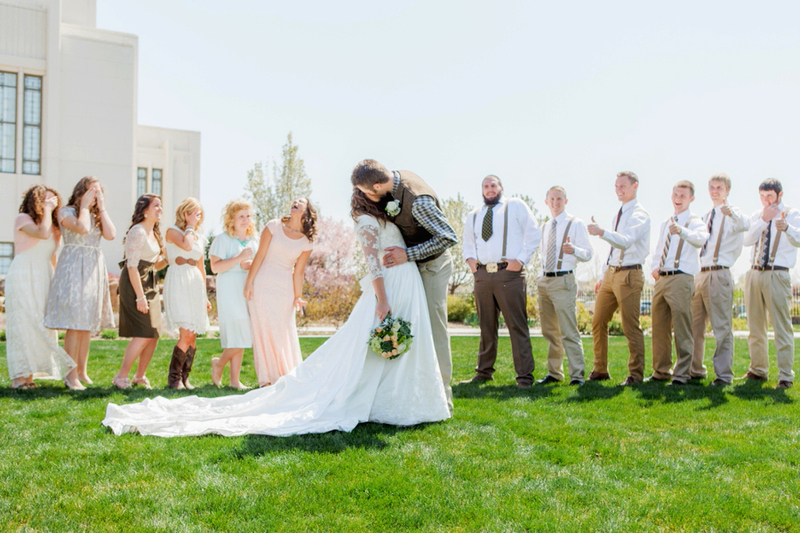 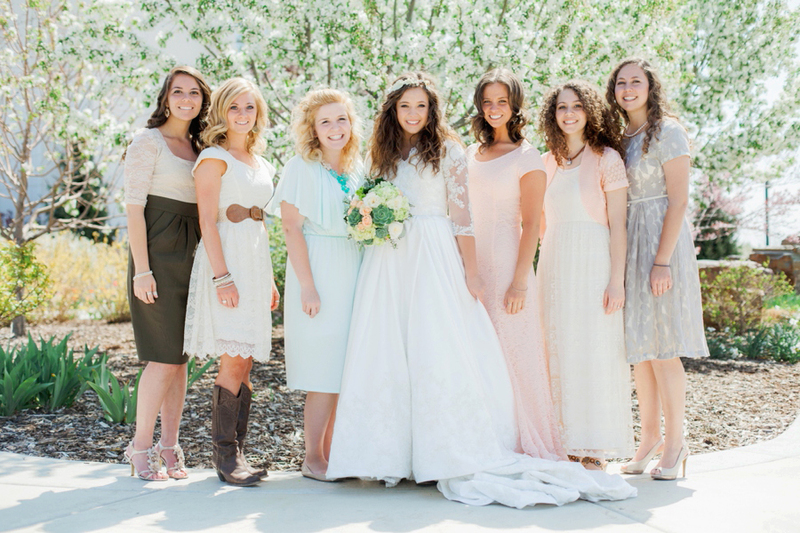 This adorable, country themed wedding was one of my favorites this past spring! 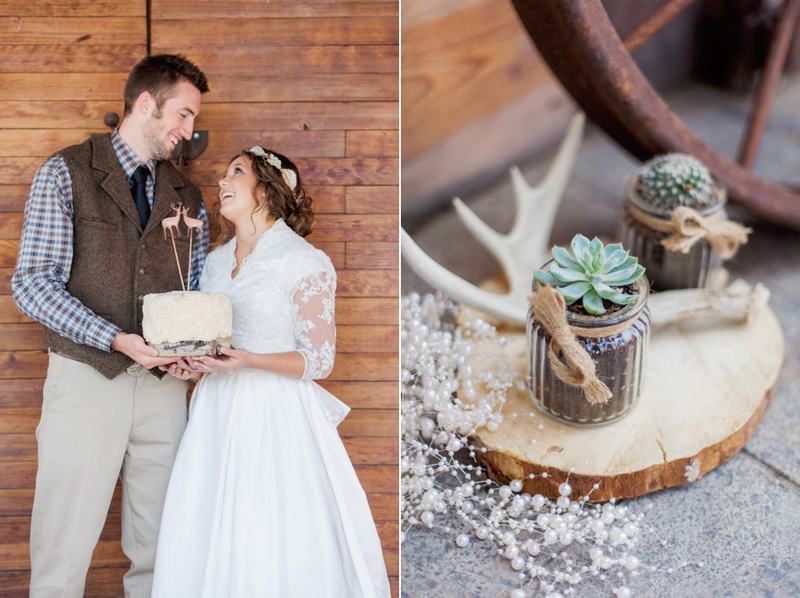 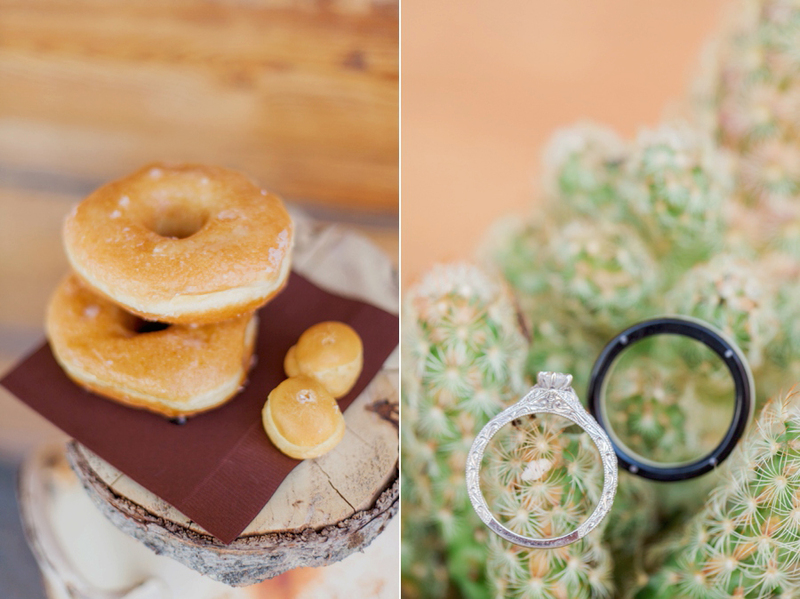 Madison meticulously planned every detail and hand picked every succulent and cactus. 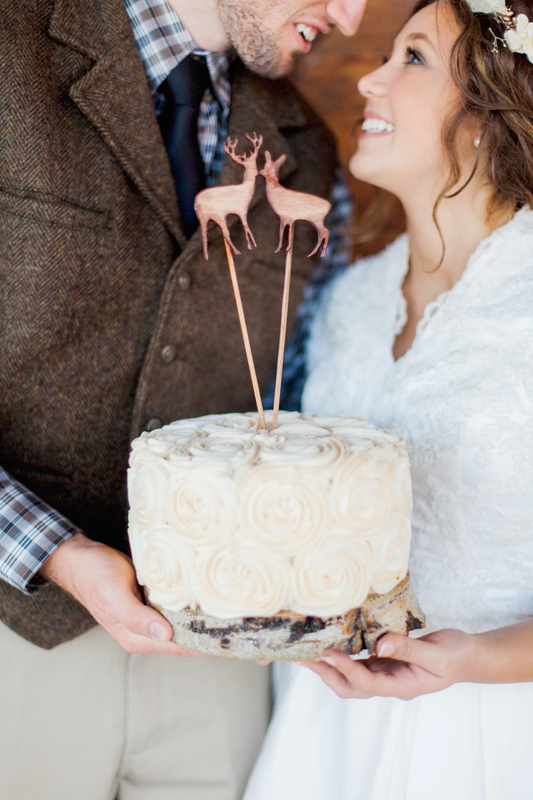 Jake even made the tiny deer cake toppers (ridiculously cute!!) 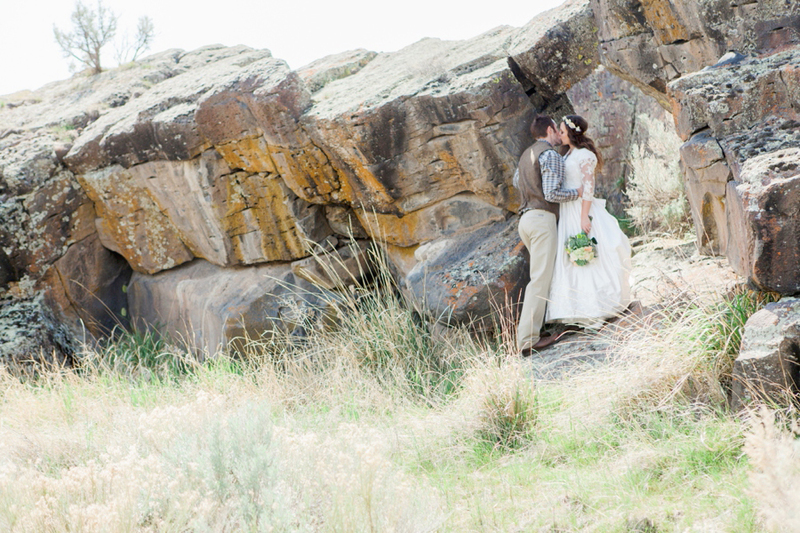 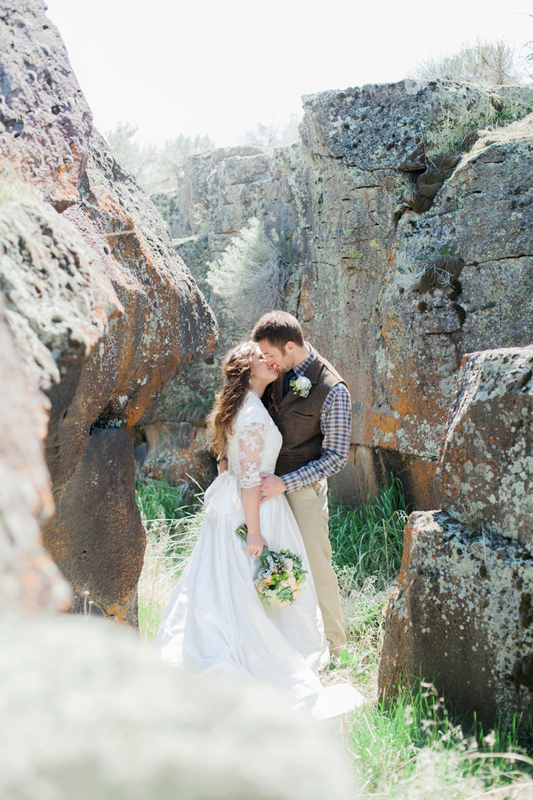 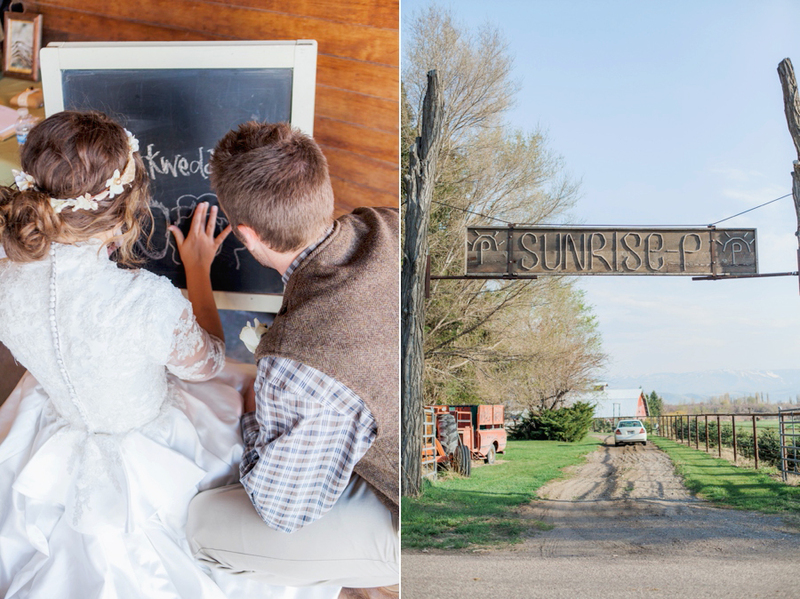 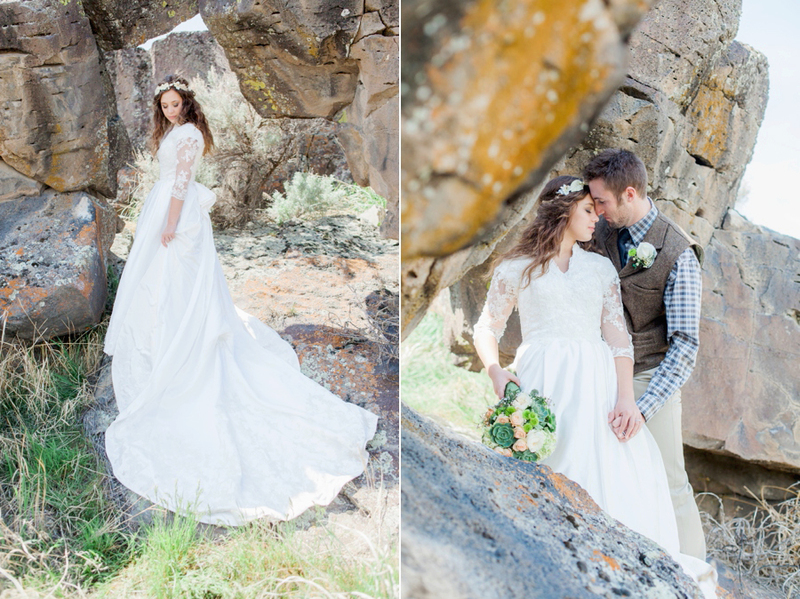 Sunrise P Ranch is such a hidden gem in Burley Idaho and such a perfect venue for this wedding.